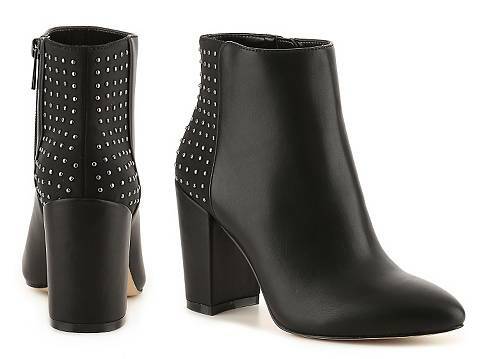 Honestly, can't you see yourself in a fun, flirty little black dress and this pair of boots by Jessica Simpson? I can see myself in it, for sure! Oh Hello, not too distant holiday party, here I come!! Snag these, ASAP at Designer Shoe Warehouse.